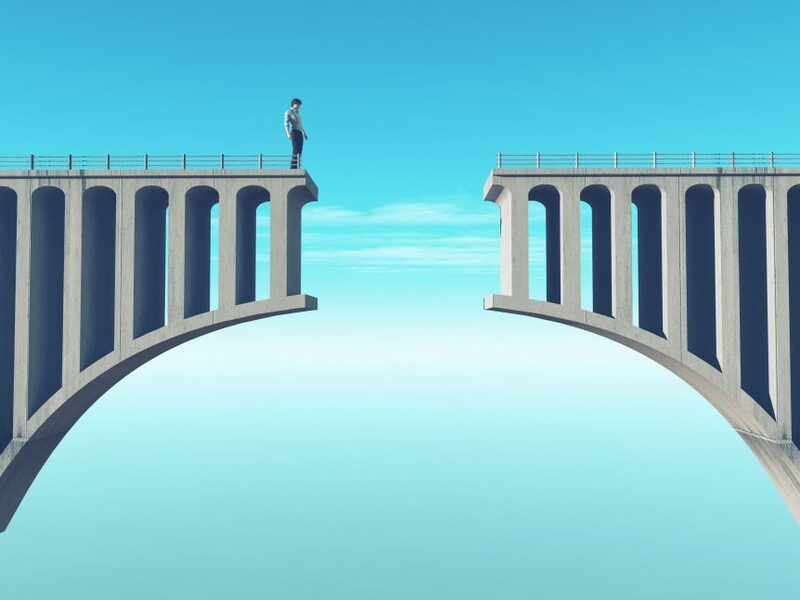 Bridge the Right Gap – Knowledge, Skills, or Motivation? Why do learners need the training you plan to deliver to them via an e-learning course? This is an essential question to answer before any design work begins. This is because the answer will determine the direction of the design, the content of the course, and, ultimately, the final product. If you don’t understand why learners need the training, it will be much more difficult getting them to where you want them to be. Let’s look at this in more detail. The knowledge gap is sometimes called the information gap. It is where you need the learner to have knowledge they don’t currently possess. This could be anything from staff policies during the onboarding process to details of a new product to information about a new regulatory change that will impact your business. Crucially, however, giving the learner the required information – the knowledge – is not, in itself, enough. For example, simply listing all the features of a new product is unlikely to be effective. A better approach is to outline to your salespeople the types of customer who will want to buy the product and why they will want to buy it. This is in addition to explaining what the product is and what it does. In other words, you give the learner knowledge about the product, but you also show the learner how to use that knowledge. The difference between the above is critically important to the success of your e-learning course. This is because you will not achieve the best outcomes, or return on investment, if you don’t give learners the opportunity to practice when the objective of the e-learning course is to fulfil a skills gap. It is difficult to change the learner’s perspective or opinion with some of the above, but it is possible in many situations. Understanding what you are dealing with, however, is crucial to getting the structure, content, and tone of the e-learning course right. Using scenarios to help learners understand how they can use the knowledge they have gained by completing the e-learning course. Scenarios are modern, e-learning versions of role-playing activities that take place in traditional classroom-based training environments. Adding gamification elements to give learners an opportunity to practice the skills they’ve learned from the e-learning course. This takes the imparted knowledge to another level by getting the learner to put that knowledge to practical use. If the gap you need to bridge is a motivational gap, you will need to ensure you include content that deals with whatever motivational issue you face. This could be, for example, explaining why the course is important to the learner, or it could involve clearly explaining the objective of the course. In addition, making the course as interactive, interesting, easy-to-use, relevant, and engaging as possible will also help to overcome motivational issues. Effective e-learning is not about going through the motions of making the right information available to learners. Instead, it is about understanding your objective and the nature of the gap that is preventing learners from getting there.